Analyzing data was always very important in predicting future events and helping businesses prepare and adapt for the upcoming opportunities, and avoid potential hardships as much as possible. But with the exponential growth of digital technology, it is now more than ever detrimental not to disregard the advantages that big data has on modern work. Just to put it in numbers so it’s more easily understandable, the amount of data created on Earth in the last two years surpasses the entire previous data-collection of the human race. 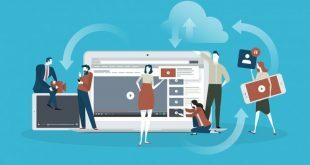 Within several years there will be over 50 billion interconnected smart devices designed to collect and analyze data, and by 2020 one third of all data will pass through the cloud. We can go on with statistics, but we’ll finish this paragraph with the information that at this time only half of data circulating is inspected and analyzed in any way, so you can envision the severe potential that big data on the upcoming development of the world. But to leave future forecasts behind, we wanted to address a specific problem that all occupations that rely on data-analytics experience. Because raw data is rarely aligned in any specific or sensible order, a big part of the analyst’s job is to manually separate it into meaningful parts that can later be used for further processing and interpretation. This is difficult to achieve all together, but especially if the files in question are in read-only PDF format. PDFs are frequently used in business because of their amazing formatting, which makes them perfectly visible without any bugs on all operating systems and devices. 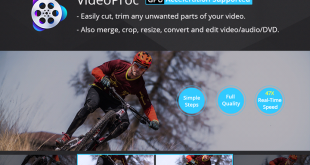 But to edit raw data in PDF form is almost impossible without the use of specialized software. 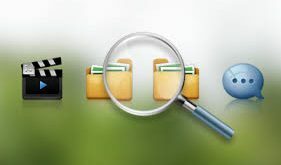 We’re going to introduce to you a program with whom you can easily manipulate large quantities of data, notably splitting PDF files, so you can pinpoint and isolate the exact parts of the file that require your attention at that time. 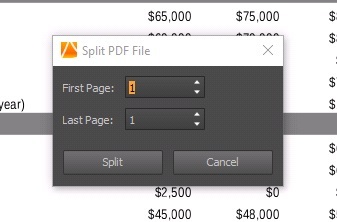 While in PDF Converter Elite 5, the first thing needed to be done is to Open the PDF you desire to split. Once the file is opened, select the Edit button, which will open the sidebar on the right side of the screen. The next step is to select the Split PDF File button, and that will open the dialog box in the center of the screen. 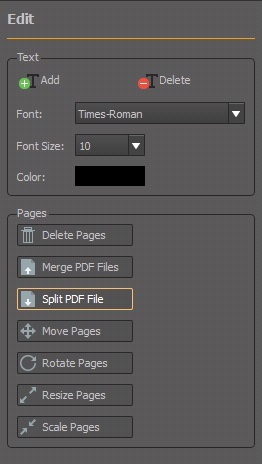 Here you can determine the first and the last page of the new splitted PDF, and when you’re finished, just select the Split option. This will automatically open the Save As window, so just name your new PDF, and you’re good to go! Of course, this program allows a plethora of other fine tuning and conversion options you can perform on a PDF file. Hopefully this insight was useful, and the next time you have a colossal PDF file stopping you from analyzing data in a logical way, give this PDF Converter a chance, it can really be of great assistance. Next Can Playing Chess Make you a Better Computer Programmer?